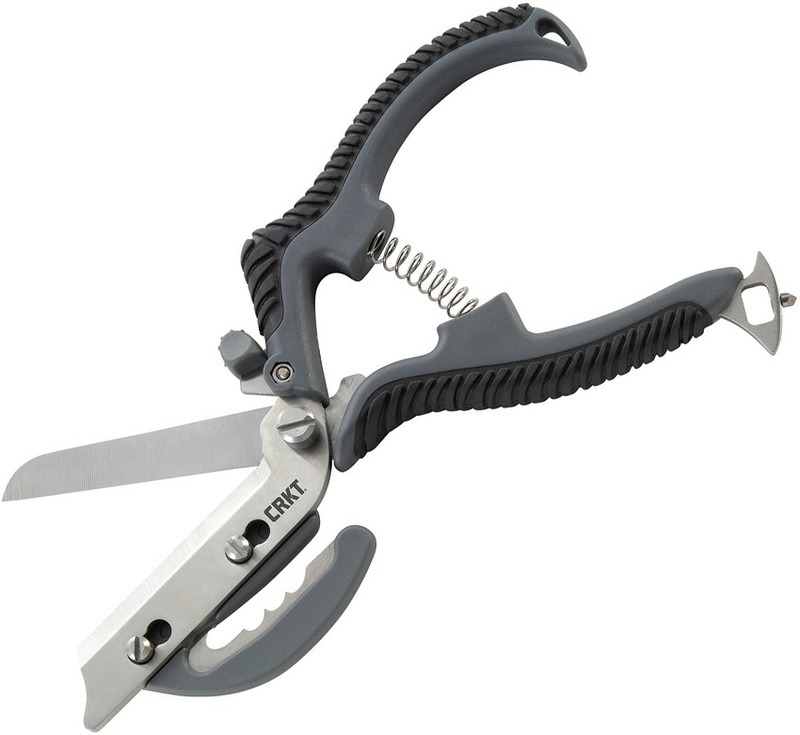 CRKT El Santo Trauma Shears knives BRK-CR5007. Do you own CRKT El Santo Trauma Shears knives BRK-CR5007? Tell us about it! Have a question? Ask!